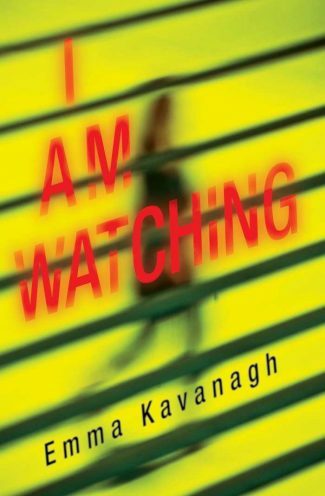 I am Watching by Emma Kavanagh is a thriller that kicks off with a young schoolgirl who discovers three bodies, leading police on a chase. UK author Emma Kavanagh may be a new name to American readers, but she’s got the credentials to carve out a unique spot in the annals of crime fiction. A former police and military psychologist who trained firearms officers, command staff, and military personnel, she then went into private practice as a psychology consultant specializing in human performance in extreme situations. Kavanagh marked her stateside debut with last year’s The Missing Hours and makes a triumphant return with I Am Watching. As a schoolgirl, Isla Bell made a devastating discovery: three bodies propped up against historic Hadrian’s Wall in Briganton, dead by hands unknown, and a fourth left to die in the grass nearby. Two more killings followed before Isla’s father, detective Eric Bell, arrested Heath McGowan for the crimes after he battered his pregnant girlfriend to death. 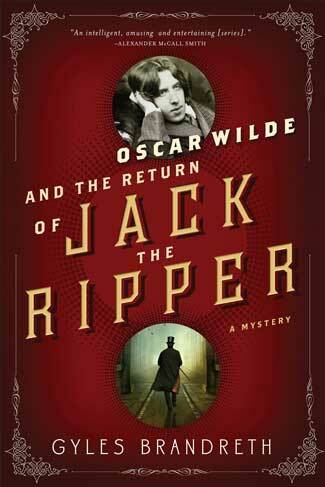 The case propelled the policeman to prominence and inspired Isla to study criminal psychology. Now a professor at the University of Northumberland, she specializes in examining the brain function of psychopaths in hopes of determining what factors contribute to their deviant behavior. But when McGowan agrees to become her research subject, a second killing spree commences—and it echoes the past to an alarming degree. Despite her misgivings, Isla is determined to press on with her work; after all, access to McGowan is unprecedented and she has no intention of squandering the opportunity. 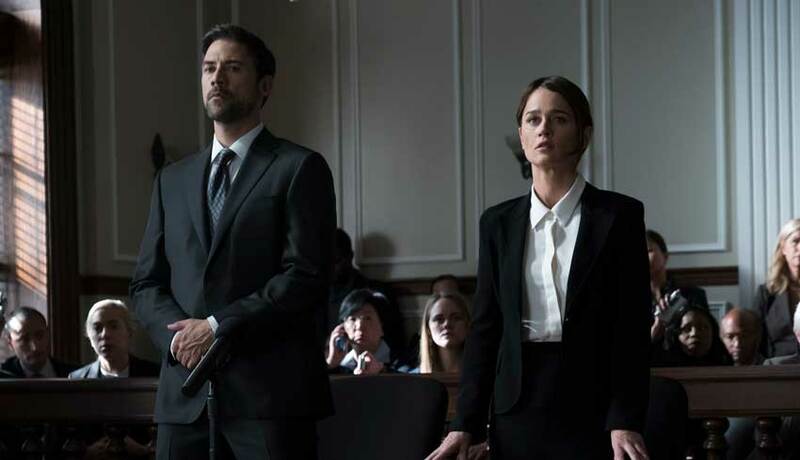 Meanwhile, her husband, Ramsey—the sole survivor of that infamous day at the wall—agrees to cover the case as a freelance journalist, though he’s conflicted by being drawn back into a story he’s tried desperately to forget. He’s also conflicted by Isla’s obsession with her research (and her interest in McGowan in particular); this is compounded by her reluctance to start a family, or to even discuss it more than superficially—though he views the prospect of parenthood as their best shot at a semblance of normalcy. The extraordinariness of their current situation, then, illuminates the fundamental differences in how they’ve chosen to reckon with their shared history. Detective Constable Mina Arian, a recent Iraqi transplant, brings fresh eyes and an unbiased perspective to the case. This rankles (now) Detective Superintendent Bell, who maintains the new killings are independent of the old ones and tasks his officers with investigating them as such. Arian, however, begins to see a pattern that suggests both sets of crimes are related. 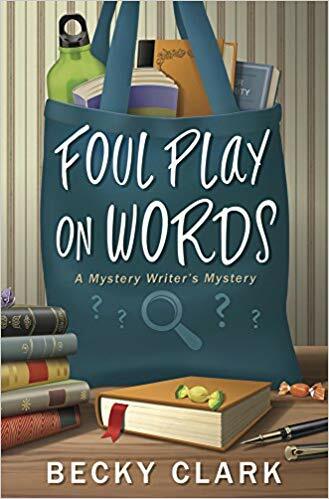 In her opinion, the recent murders are either the work of a copycat or a second killer who escaped detection during the initial inquiry—and she and her partner, Owen, go a bit rogue in their attempts to prove it. Unsurprisingly, Bell is not amused. But is his reticence merely due to pride or does he have something to hide? Regardless of his motivations, circumstances will force him to revisit a past that was never truly put to rest. The narrative unfolds predominantly through the perspectives of Isla, Ramsey, and Mina. The alternation of their individual stories, and the many intersection points allows Kavanagh to meld both the personal and the professional as well as the psychological and the procedural. Consequently, there’s an emotional resonance that further heightens the urgency of the investigation. Kavanagh evokes a palpable sense of fear and frenzy by exposing the terror, grief, suspicion, and uncertainty of a community (again) in the crosshairs—both in relation to primary characters and more periphery ones. 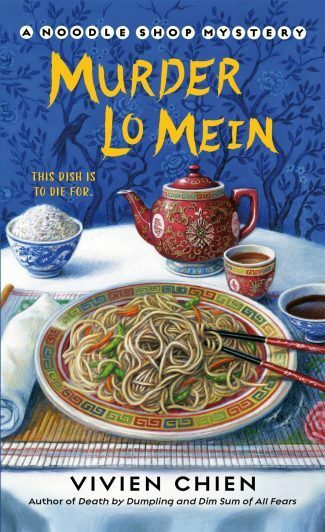 In addition to grounding the plot in the realities of crime and its aftermath, this allows for the development of some seriously compelling red herrings. And while the Isla Bell/Heath McGowan dynamic teeters on the brink of Clarice Starling/Hannibal Lecter territory, it never force-feeds us any fava beans. I Am Watching is a relentless—and relentlessly entertaining—bullet train of a book that should put Emma Kavanagh on the fast track to superstardom. Make no mistake: You will lose sleep. It’ll be worth it.